One of the most common problems encountered in agriculture is that of predicting a response variable from covariates of interest. 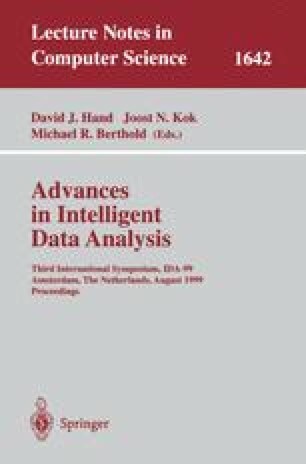 The aim of this paper is to use a Bayesian neural network approach to predict dairy daughter milk production from dairy dam, sire, herd and environmental factors. The results of the Bayesian neural network are compared with the results obtained when the regression relationship is described using the traditional neural network approach. In addition, the “baseline” results of a multiple linear regression employing both frequentist and Bayesian methods are presented. The potential advantages of the Bayesian neural network approach over the traditional neural network approach are discussed. R. M. Neal. Software that implements flexible bayesian models based on neural networks, gaussian processes, and mixtures and that demonstrates markov chain monte carlo methods. http://www.cs.utoronto.ca/~radford/, 1998.